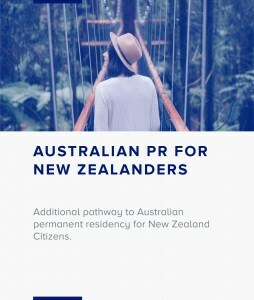 On 19 February 2016, to acknowledge the special bilateral relationship between Australia and New Zealand, the Australian Government announced an additional pathway to Australian permanent residence, for many New Zealand citizens who have been living in Australia for at least five years and shown a commitment and continuous contribution to Australia. meeting mandatory health, character and security checks. 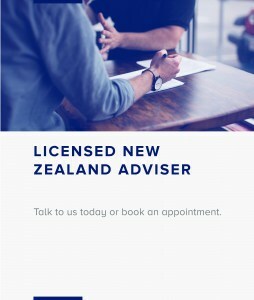 New Zealand citizens who are granted this visa will be eligible to apply for Australian citizenship after a period of 12 months (in addition to the five years as an eligible New Zealand SCV holder). Skilled Independent 189 (New Zealand) stream. If you were invited to apply for the Skilled Independent (subclass 189) visa before 1 July 2017, please be aware that this visa has been renamed the Skilled Independent 189 (Points-tested) stream. The application process is still by invitation through SkillSelect. An overview of the Skilled Independent 189 (New Zealand) stream is below. What are the requirements for the New Zealand stream? have a taxable income at or above an income threshold ($53,900) for each income year in the five years prior to lodging an application (unless claiming an exemption). lodge a visa application and pay the relevant visa application charges. evidence that you have at least three years of relevant work experience a positive, valid skills assessment in your nominated occupation if you are applying for a subclass 186 visa under the Direct Entry stream in any occupation (the skill assessment must be conducted by the relevant assessing authority listed in the list of eligible skilled occupations). However if you are a subclass 186 or 187 visa and are in Australia as the holder of a subclass 444 or 461 visa and have worked with their nominating employer in their nominated occupation for the last two years (not including any period of unpaid leave) in the period of three years before the visa application is made you will be exempt from providing a skills assessment.